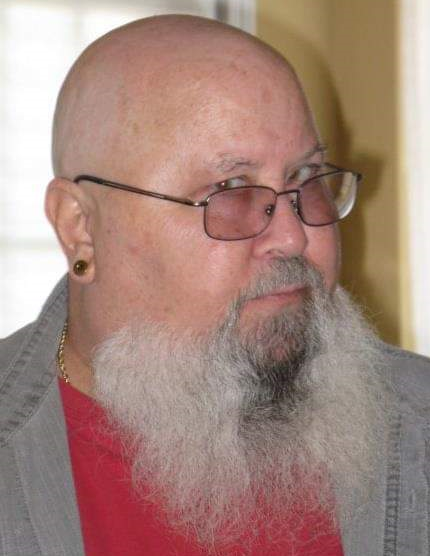 Sanford M. Adelberg of Bessemer, passed away on Saturday, November 24, 2018 at the age of 77. He was preceded in death by his beloved wife, Kaye Adelberg and his parents, Alex and Rose Adelberg. He is survived by his 3 sons, Alan J. Adelberg, Wally Adelberg and Michael Adelberg (Heather); 2 daughters, Stefanie L. Adelberg and Katie Busbin (Lynne); 14 grandchildren; and a sister, Sue Schigelone-Jones. The family will receive friends on Wednesday, November 28, 2018 from 10 to 11 AM at Currie-Jefferson Funeral Home. Funeral service will follow at 11 AM in the funeral home chapel. Entombment will be in the Abbey Mausoleum at Jefferson Memorial Gardens, South in Hoover. Sandy and Kaye are now reunited for "The Dance."